YACHT CLUB AREA. Walking distance to the beach. 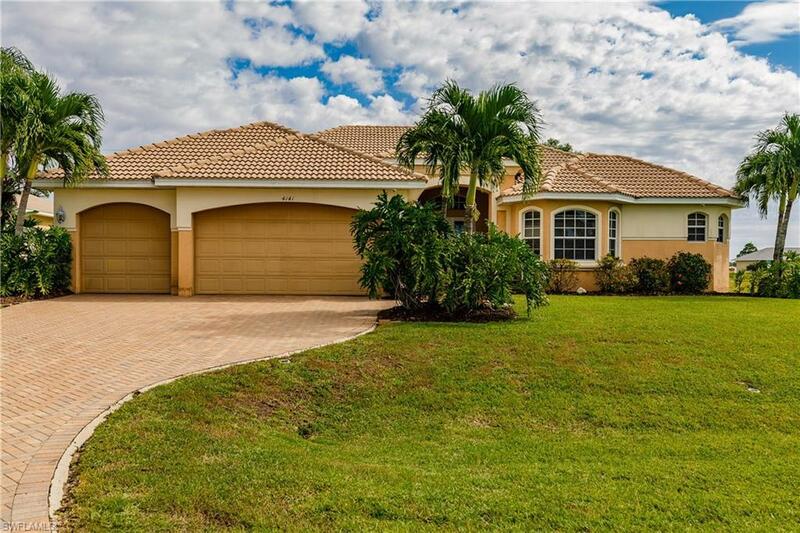 Beautiful 4/4 home w/oversized 2-car garage. Master & Junior Suite. Direct Access - 2 minutes to river. 2,705 SF under air. Custom Built Aubuchon Home! 4/3/3 with open floor plan centered around the kitchen & outdoor living area. Electric heated pool & spa with rock water & fiber optic lighting. Majestic River Views. 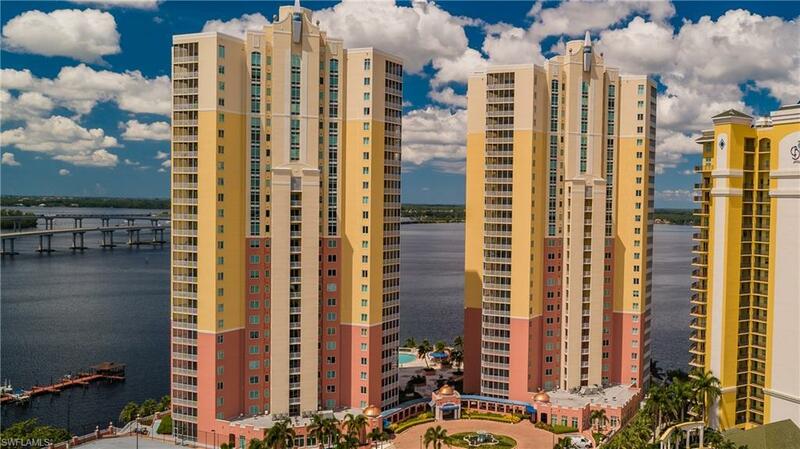 Western exposure 3/2 upscale condo in the heart of Downtown Fort Myers. Pet friendly with resort style amenities! It All Starts with an Open House. Southwest Florida’s Gulf Coast runs from the southern tip of Marco Island up into Naples, Bonita Springs, Estero, Fort Myers and north to Cape Coral, including Sanibel Island, Captiva and Pine Island. While the East coast is known for its “hustle and bustle” lifestyle, residents in Southwest Florida enjoy the small town feel and a more relaxed lifestyle. Cape Coral has over 400 miles of canals and is considered a “Boater’s Paradise.” Naples has the most golf holes per capita in the world. Fort Myers Beach and Sanibel beaches are consistently ranked as one of the nation’s top destinations for beach combing, shelling, kayaking and bird watching. Southwest Florida is known for upscale shopping, dining, and easy access to world renowned beaches. The low crime rate and a growing business market make this one of the fastest growing areas in the United States.